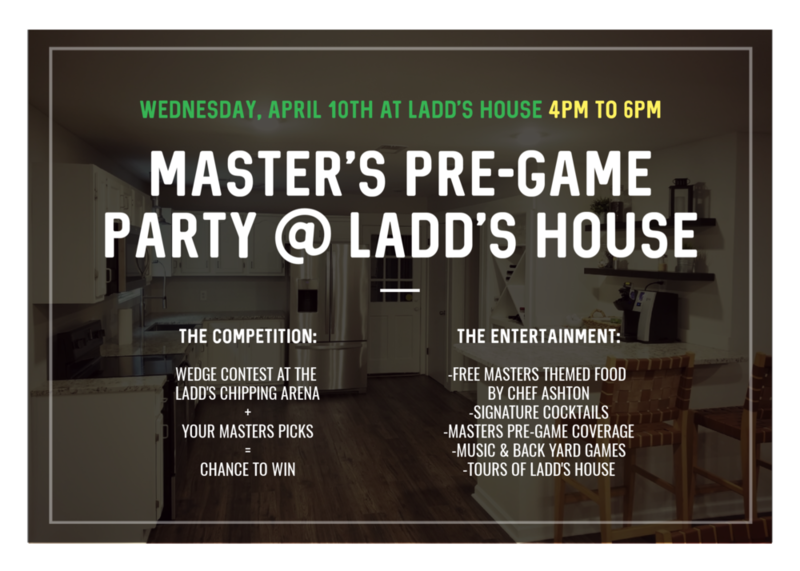 Where are you watching the Masters? The first Men's tournament of the year starts off with the Stampede Match Play on April 12th through 14th. 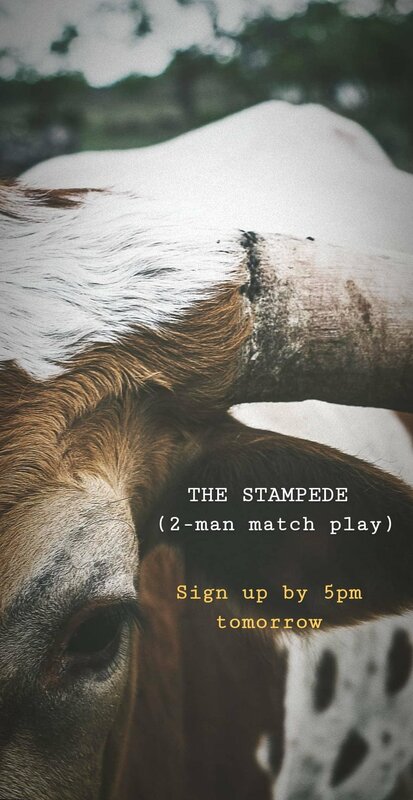 The Stampede is a Member-Member tournament where the two-man teams will play best ball in a match play format using 100% of each player's handicap. If you haven't signed up yet, give us a call at (901) 853-5650. The deadline to sign up is April 10th at 5:00 pm.